The BEXTSpot Pro provides a compact, lightweight highly portable tool for quick carpet or upholstery spot clean-up. With a 1 gallon tank, there is plenty of solution capacity for the emergency small jobs that present themselves in schools, offices, food service areas or healthcare facilities. 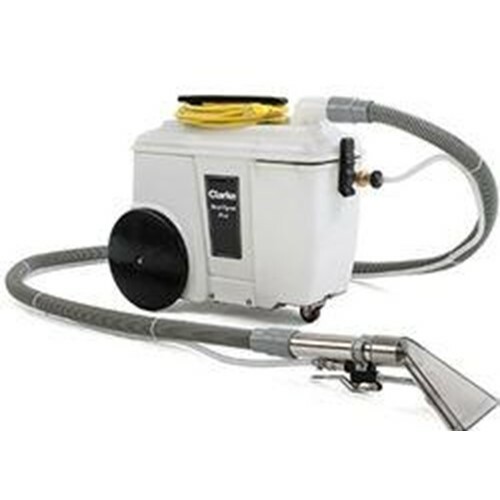 With a powerful pump and vacuum motor, this very convenient machine gets the job done fast, and can then be stored away out of sight.